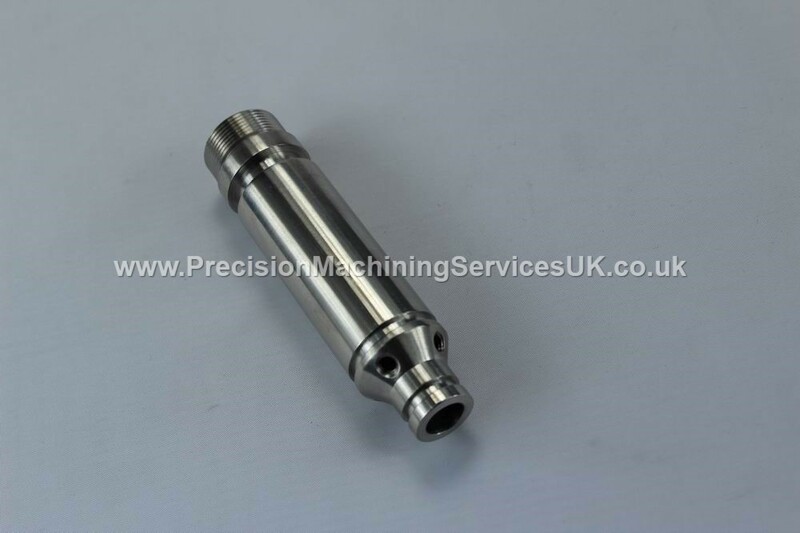 China CNC Precision Machining is a well established, well known CNC machining service provider in the UK. At China CNC Precision Machining, our aim is to provide quality CNC Milling services including machining manufacture, CNC parts and precision machining services. We have built up an extensive relationship over a number of years with our Chinese Partners to be able to provide our clients with some of the best CNC Milling Services in the UK. We pride ourselves on delivering amazing customer service, our clients are the main focus point of our business and we give 110% in everything that we do to ensure that our clients are happy with the outcome. We are well known and very popular for providing some of the best and most reliable CNC Milling Services in the UK. We use the latest state of the art technology to achieve the best possible results. We have many years worth of experience in providing some of the best CNC Milling Services, CNC precision Machining Services, Precision CNC Milling and CNC Parts in the UK.